Chicago, IL – March 26, 2018 – American Street Capital (“ASC”) announced today that it has secured $3.0 million in permanent financing for a self storage portfolio located in Branson, MO. 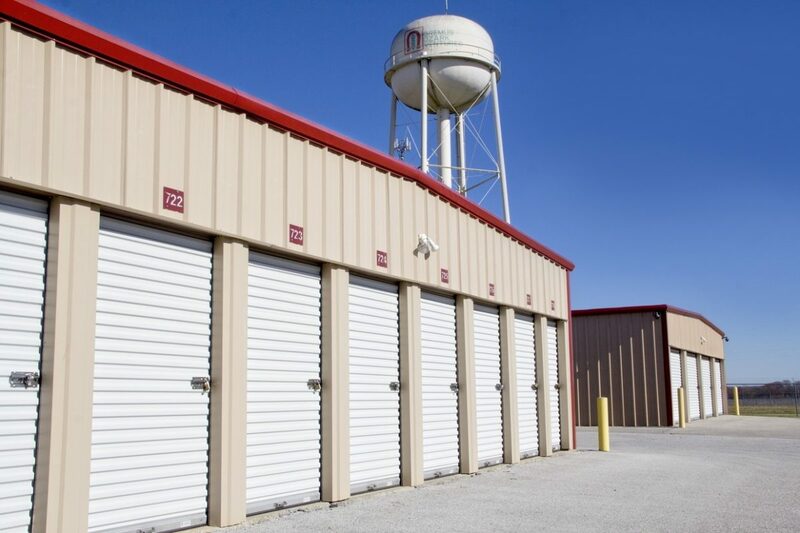 ASC exclusively represented the sponsors to secure the loan for the self storage portfolio consisting of 5 facilities, 20 buildings, and 694 units totaling 127,449 of rentable square feet. The portfolio was over 95% occupied at the time of closing. Acquired less than 18 months prior to the current loan, the clients were looking to secure a non-recourse cash out loan as close to their total cost basis as possible. Through its established CMBS correspondent relationships, ASC secured the loan featuring a non-recourse ten year fixed term on a 30 year schedule which included a critical future funding earn-out component that reached 95% of the initial cost basis.